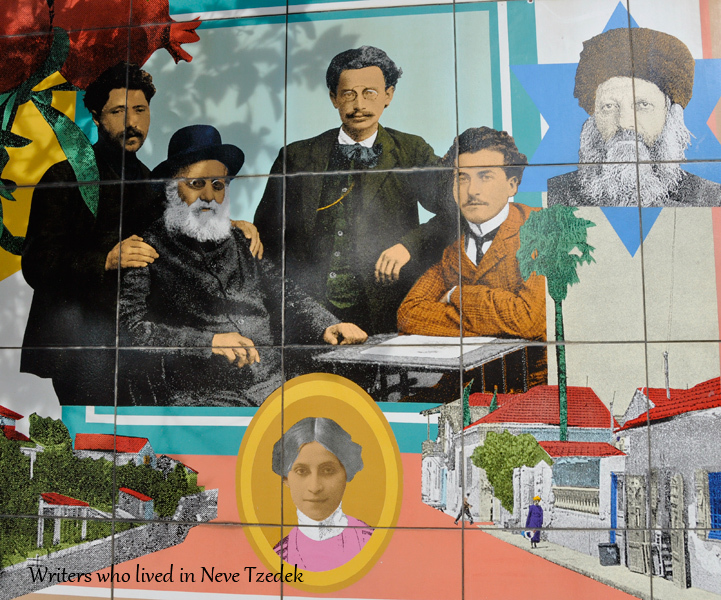 Neve Tzedek was the Jewish community that was established at the end of the 19th century, outside of the Arab city of Yaffo (Jaffa). 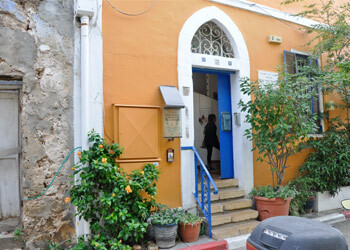 Many Jews immigrated to the country in the 1880’s, and many of them stayed in Jaffa, which was a densely populated city, unpleasant and very dirty. 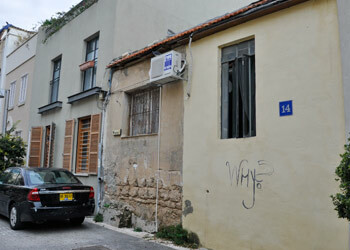 In spite of the very poor conditions, this mass immigration caused the rental prices to rise dramatically. 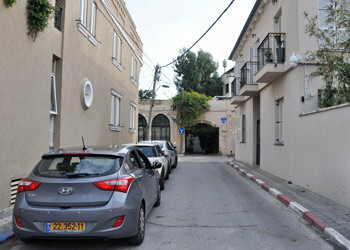 In order to improve this situation, the company, Ezrat Israel, which had already built a hospital for the poor, was looking for a good piece of land on which to build private homes. 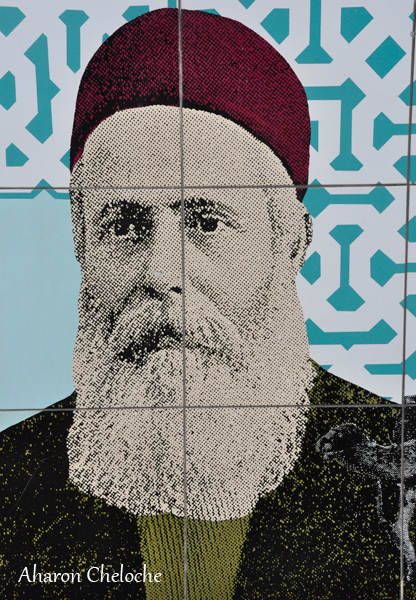 Aharon Cheloche, a rich Jewish land dealer, offered to sell some of his land to Ezrat Israel for a cheap price (thinking that price of land would rise once the neighborhood was built). 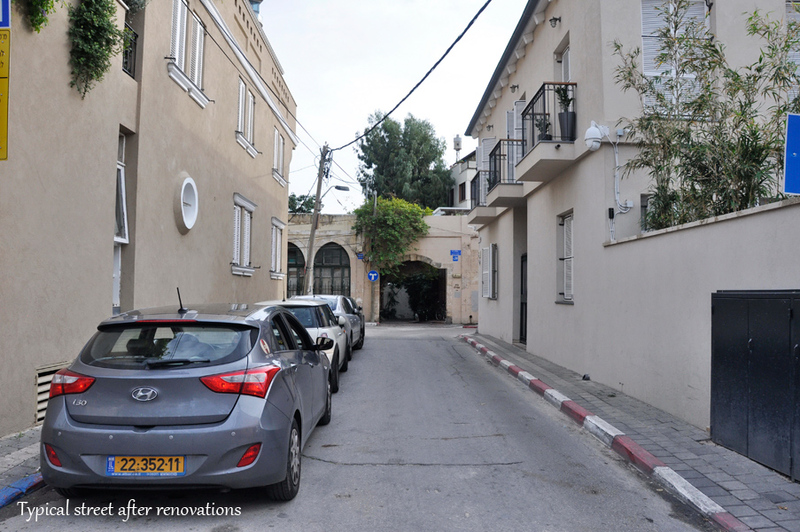 Ezrat Israel bought the land and divided it into 48 parcels of 170 sqm (1,800 sqf) each for the 48 families who wanted to settle there. 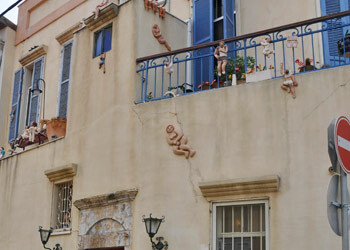 Many of the houses shared their side walls with each other in order to lower construction expenses and give the residents an increased feeling of security. 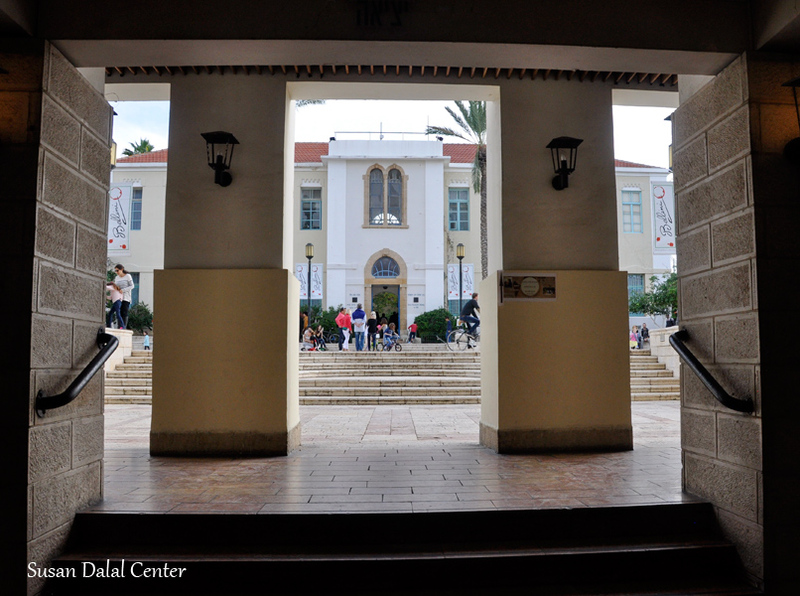 The name given to the neighborhood was Neve Tzedek – the Oasis of Justice. 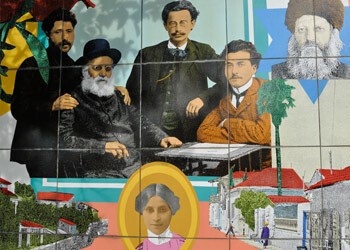 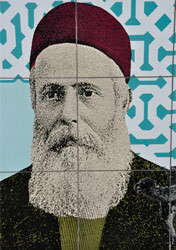 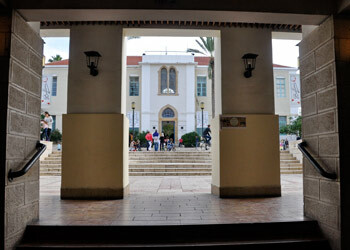 In the first years of the 20th century, Neve Tzedek became the center for young Jewish intellectuals and artists. 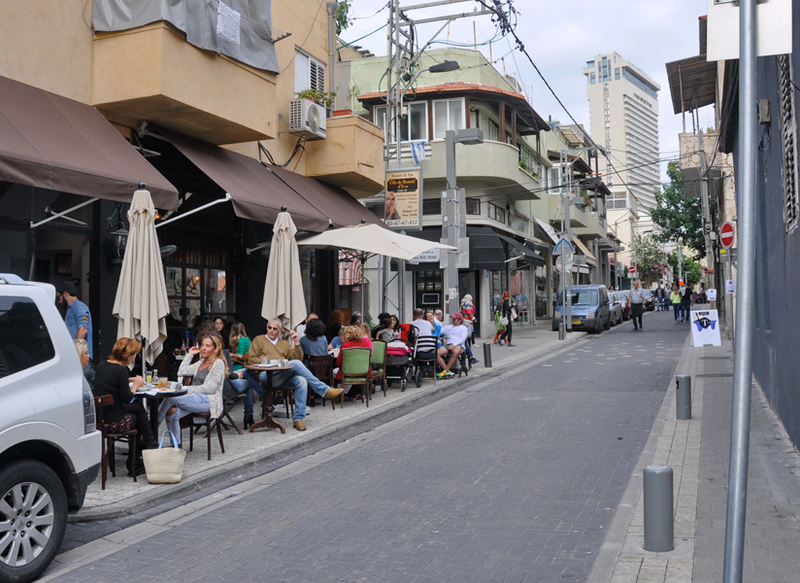 One of them was a young writer, later a Nobel Prize-winning novelist, Shmuel Yosef Agnon, who lived in the neighborhood for three years. 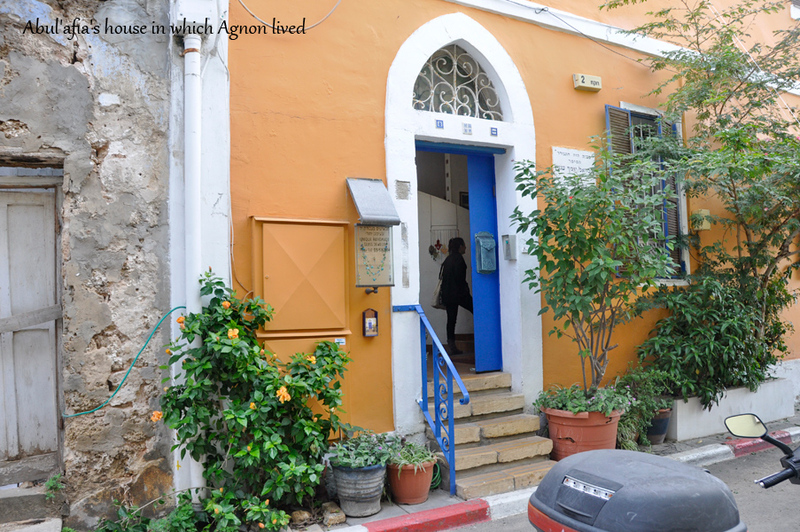 Agnon’s time in Neve Tzedek was well-documented in his novel, Tmol Shilshom (Only Yesterday). 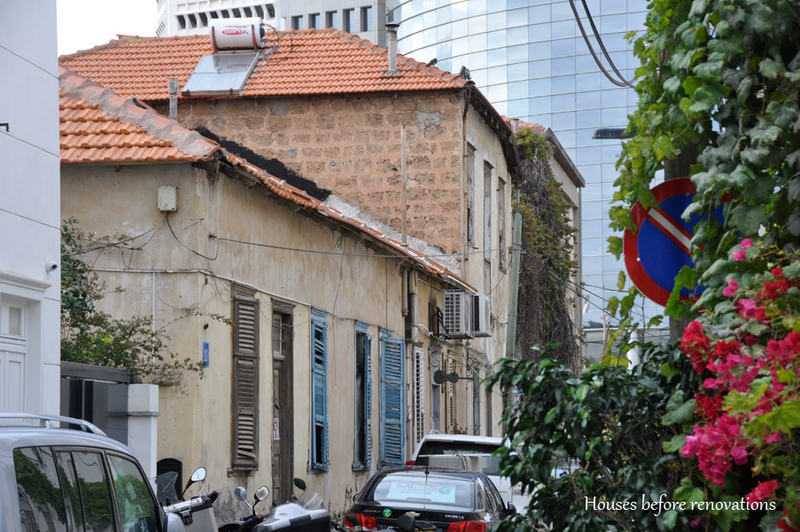 In those years, the neighborhood next to Neve Tzedek, Ahuzat Bait, was developing rapidly into the first Hebrew city, called Tel Aviv. 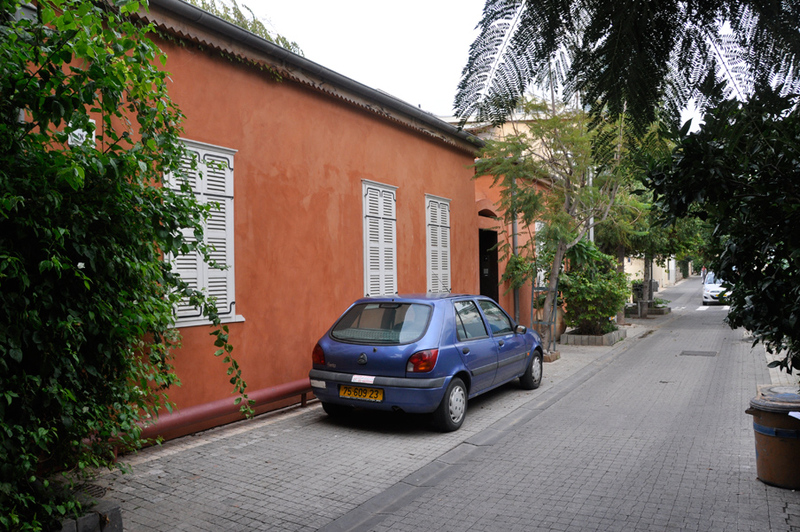 In 1923, Neve Tzedek separated from Arab Jaffa, and became part of Tel Aviv. 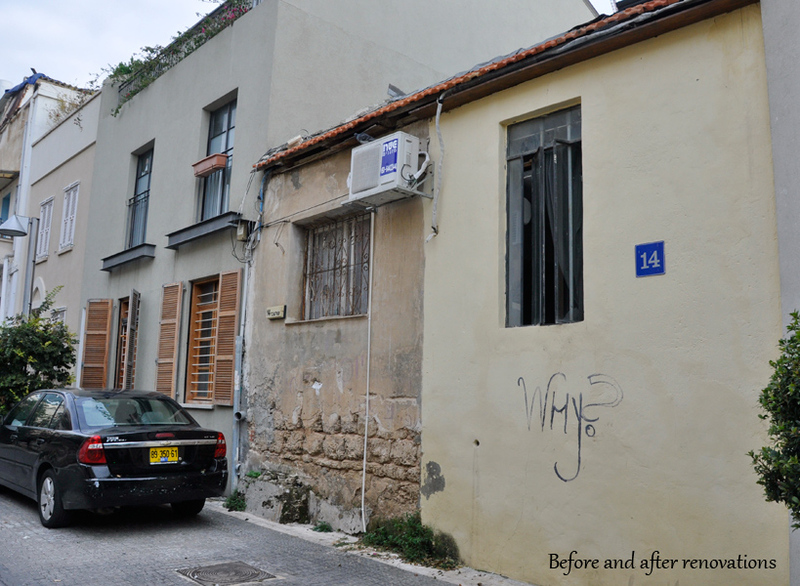 Since it was on the border between the two cities, Neve Tzedek’s houses suffered from the fighting between the two cities in the War of Independence in 1947-8. 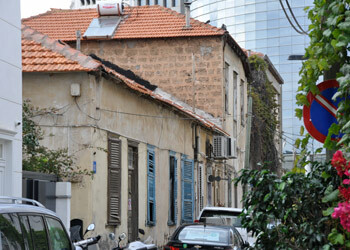 After the war, many new immigrants were settled in Neve Tzedek, but unfortunately, the neighborhood deteriorated rapidly. 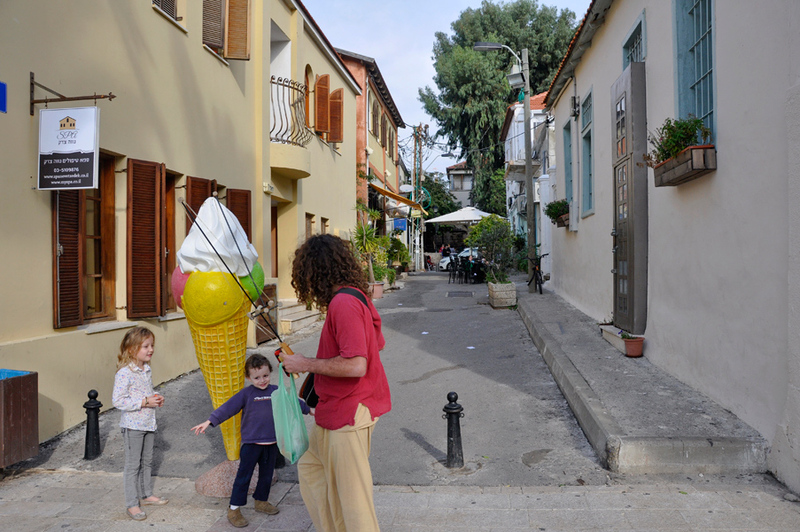 Only in the 1980’s did young people see the potential of the neighborhood. 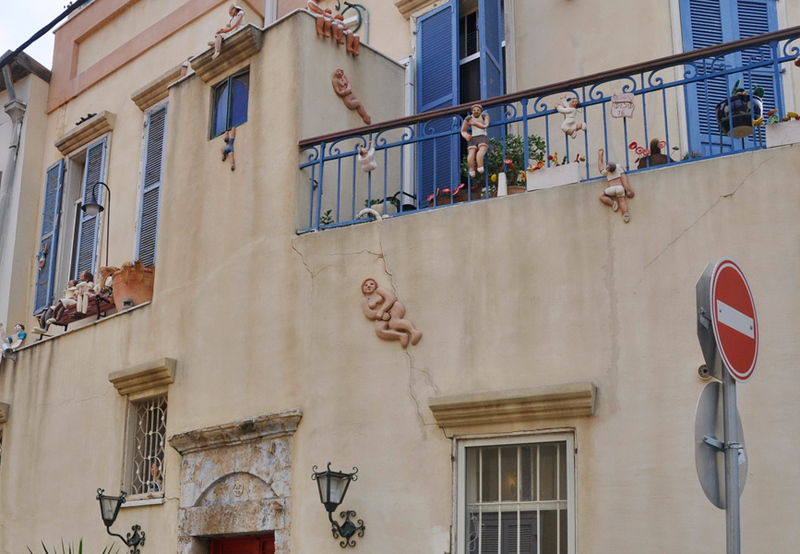 They started buying the houses and renovating them. 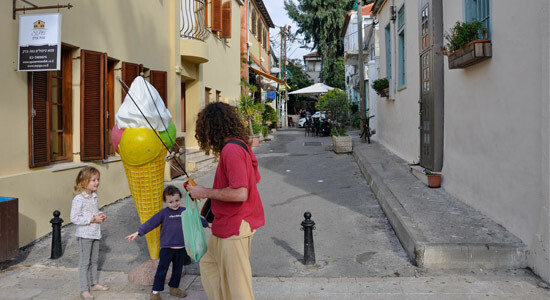 Today, Neve Tzedek is a very lively place, both as a residential area and as an upscale shopping center, with lovely young designers’ boutiques, restaurants and cultural centers (such as the Suzanne Dellal Dance Center and a theater center). 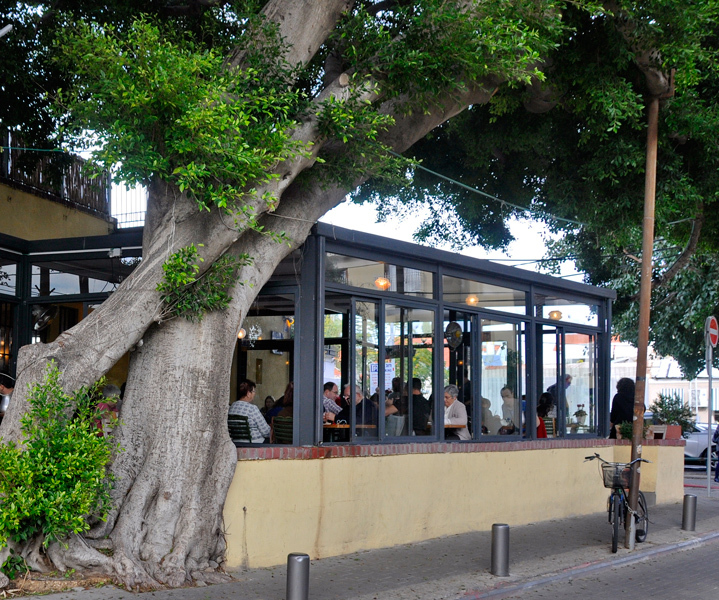 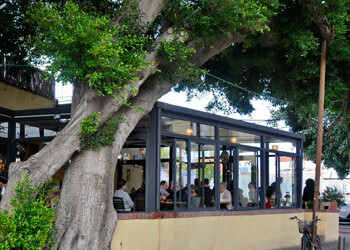 Some people refer to Neve Tzedek as Tel Aviv’s Greenwich Village.